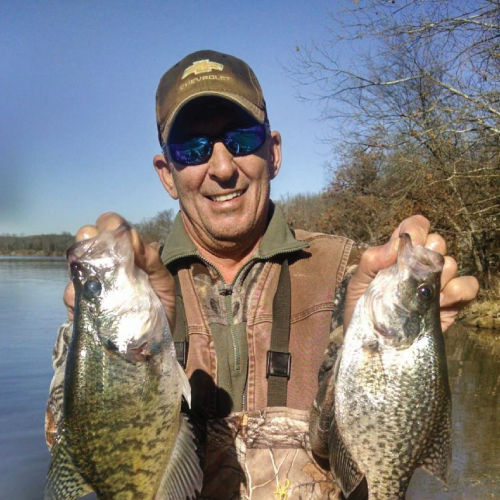 I’m David Klaus, the premiere crappie fishing guide on Lake Eufaula in Oklahoma! I know Lake Eufaula and all its secrets - from the fish habitats’ and specific behaviors to their favorite spots. I’m an expert at using the mapping and fish-finding capabilities of GPS and sonar with impressive precision but my intuition for finding fish is legendary. I’ve fished oceans, lakes, rivers, and ponds across the globe but Oklahoma is my home - it’s where I refined my techniques and ultimately found success. I’ve been on the north end of a fishing pole since I was four years old. Now, nearly 50 years later, I fish more than 200 days per year. I’ll show you the techniques I’ve used to fill live-wells with tournament-worthy crappie throughout every season and in all water conditions. FOR YOUR NEXT TRIP TO THE LAKE CONTACT DAVID KLAUS FISHING GUIDE SERVICE AND CATCH SOME FISH WITH ME AT LAKE EUFAULA IN OKLAHOMA! 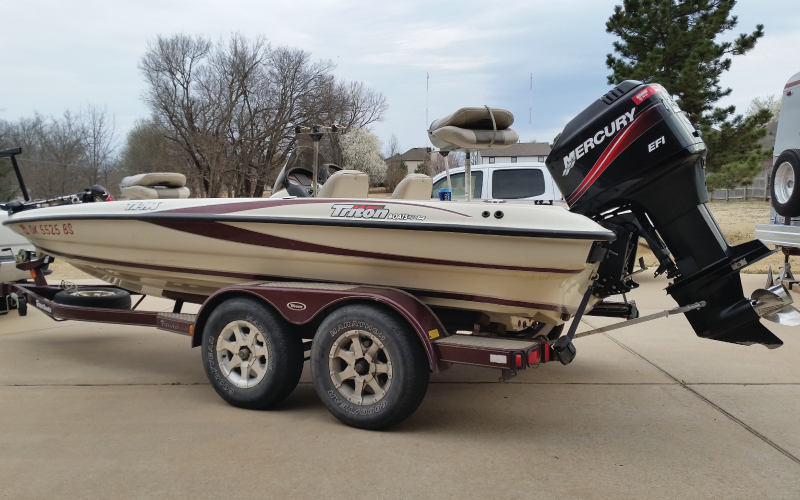 20’ Triton with 150 hp Mercury motor, outfitted with the latest in sonar technology and GPS mapping. 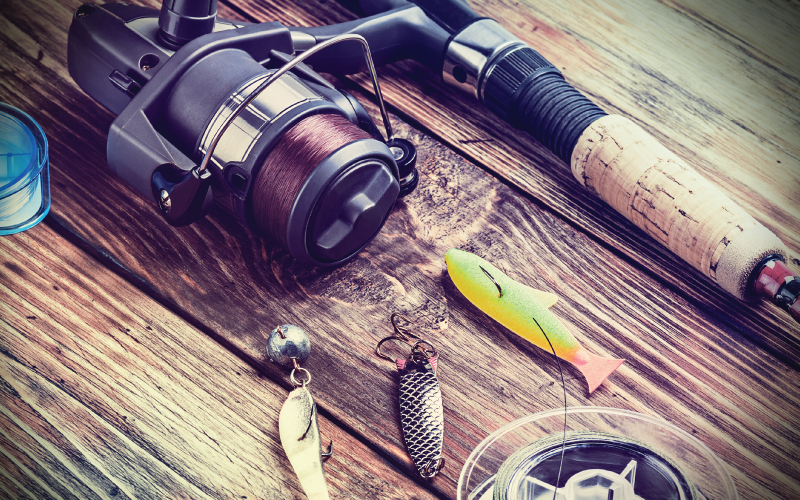 I furnish the boat with high quality rods, reels and a wide assortment of tackle and equipment, along with some serious know-how!